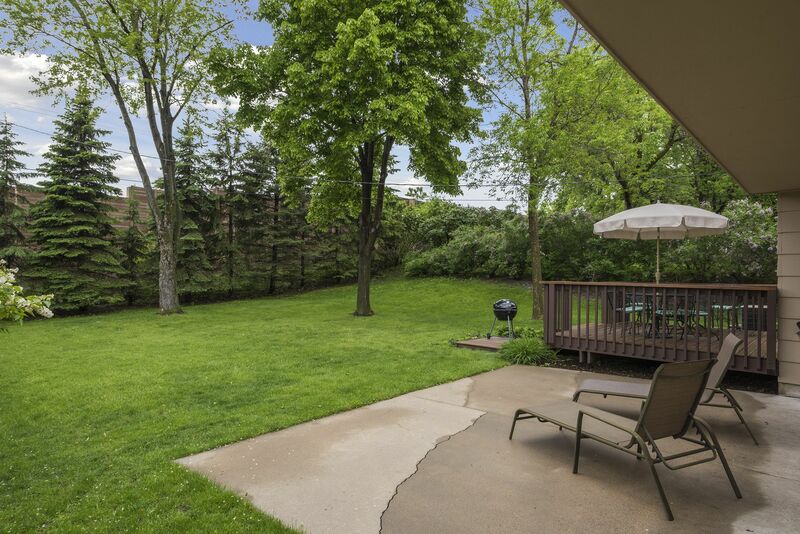 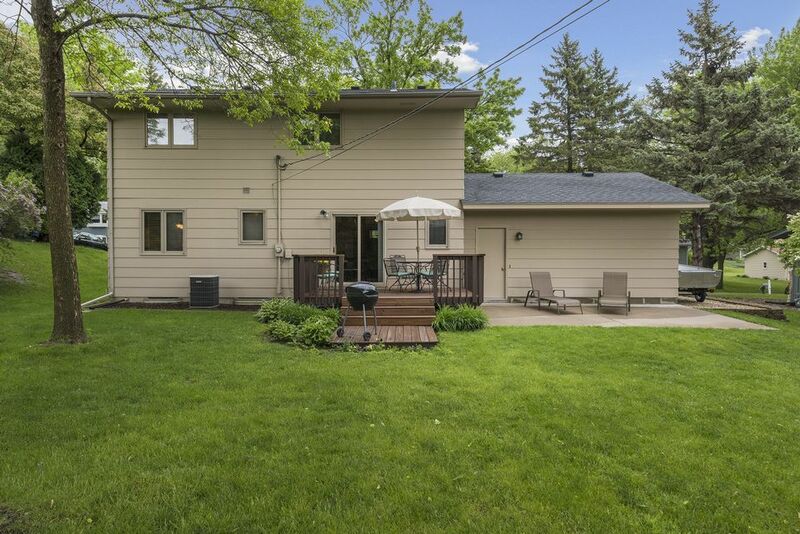 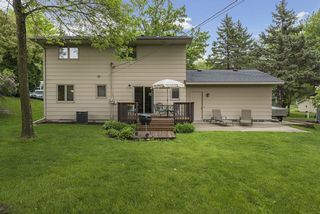 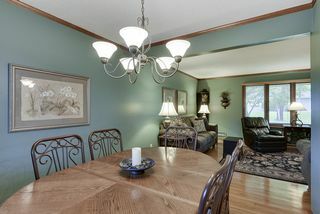 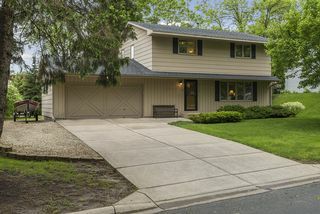 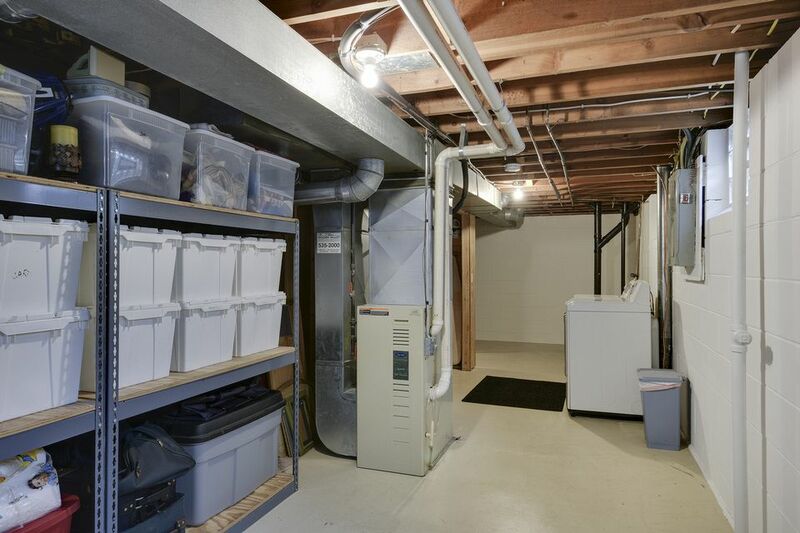 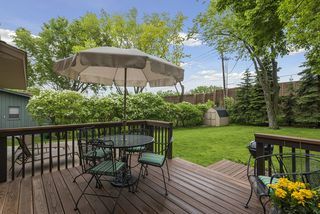 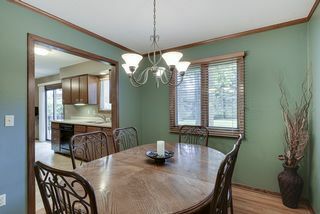 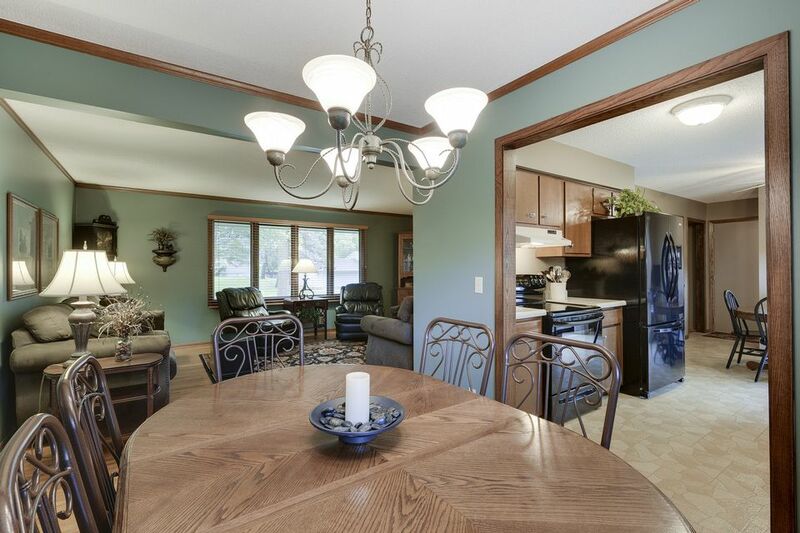 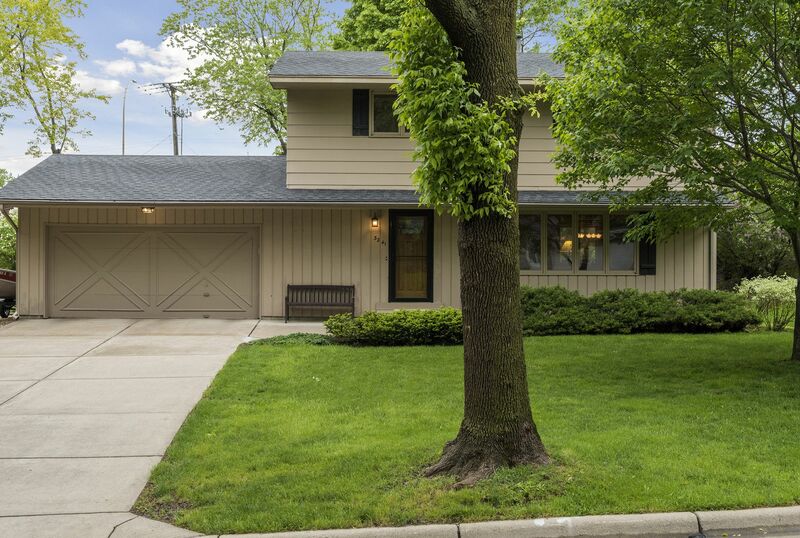 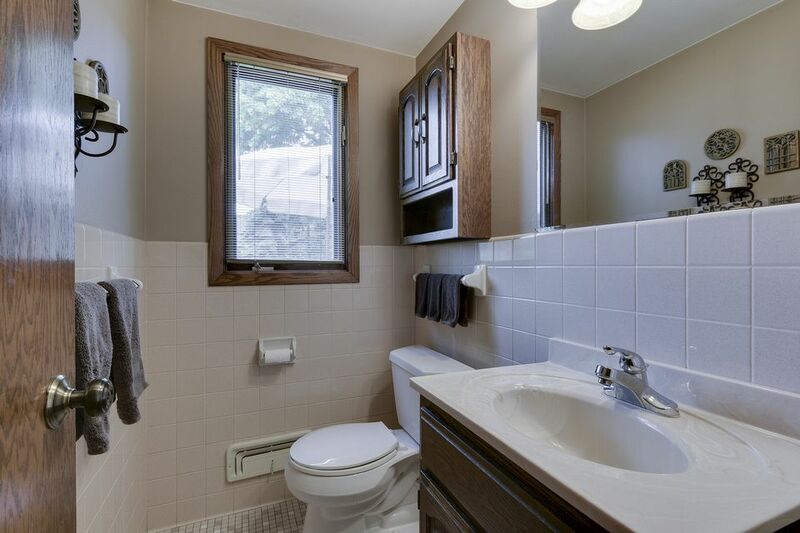 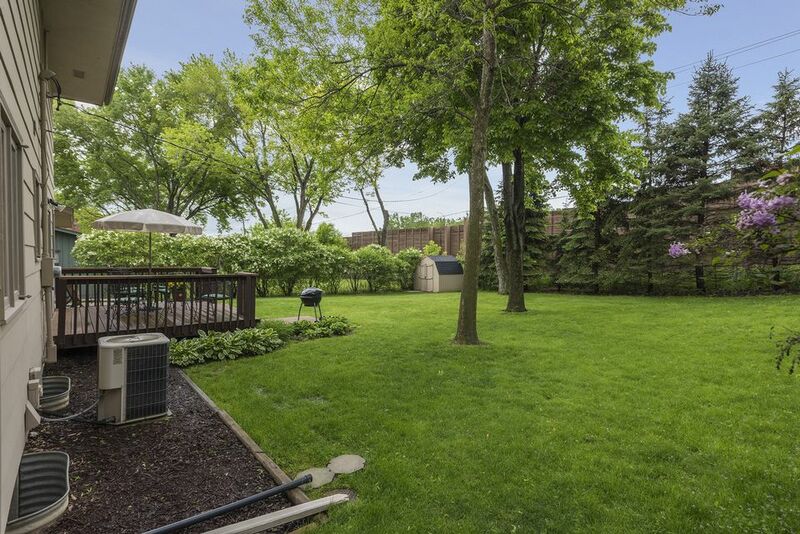 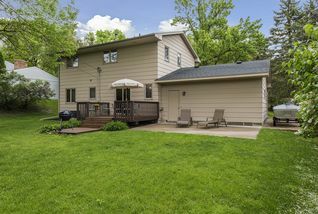 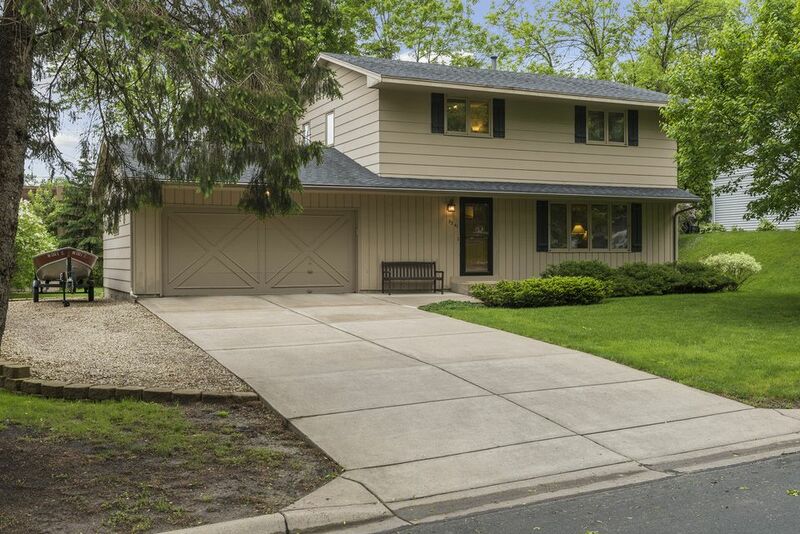 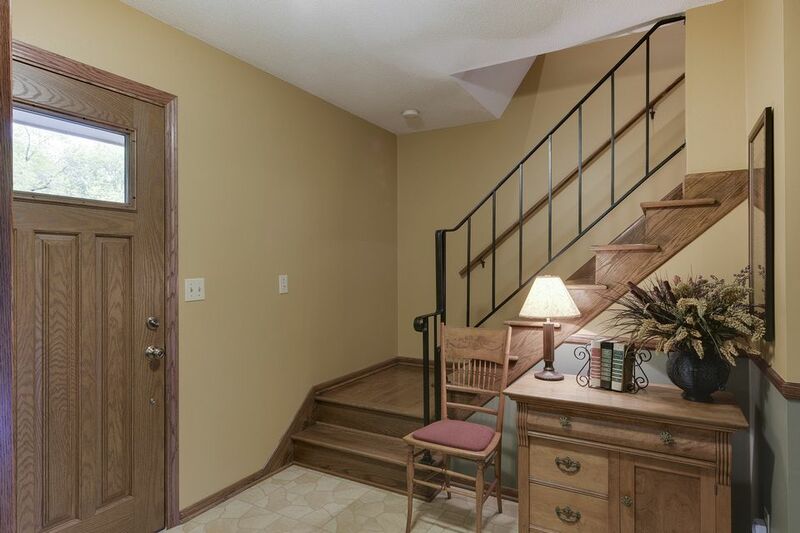 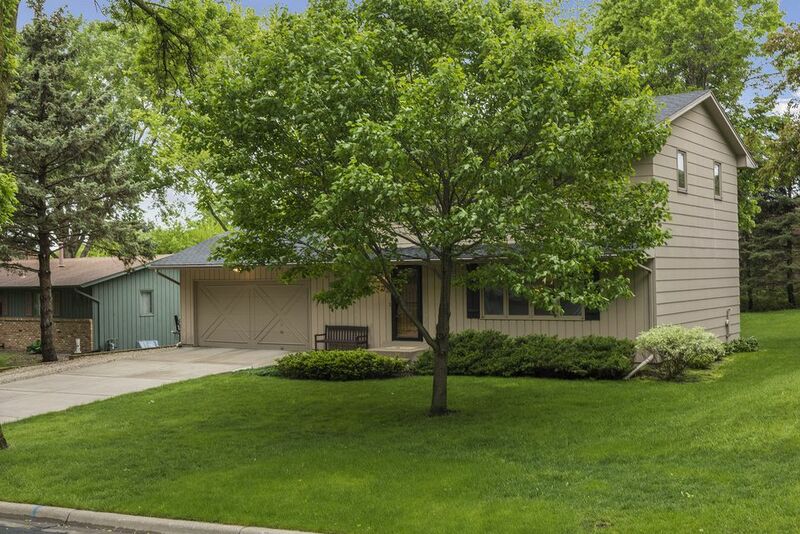 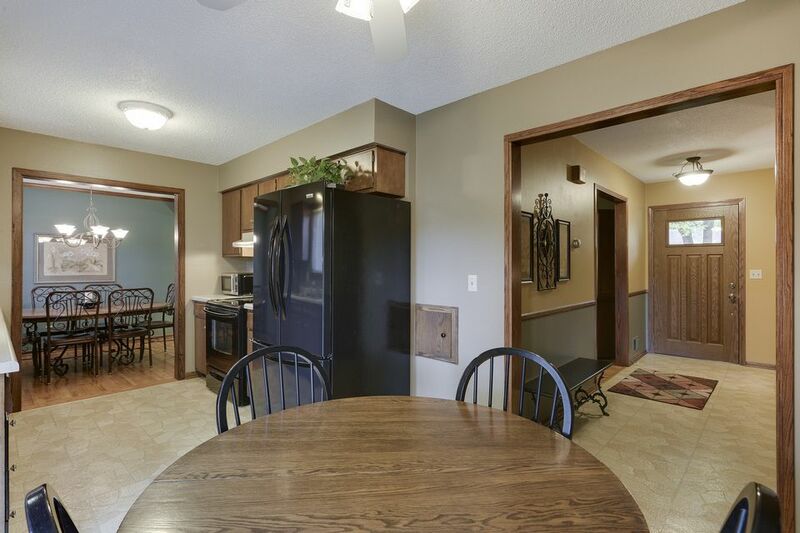 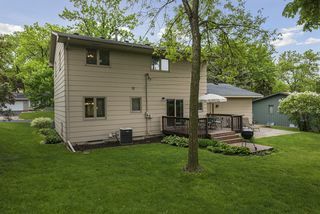 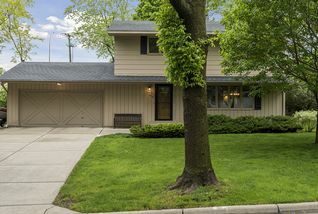 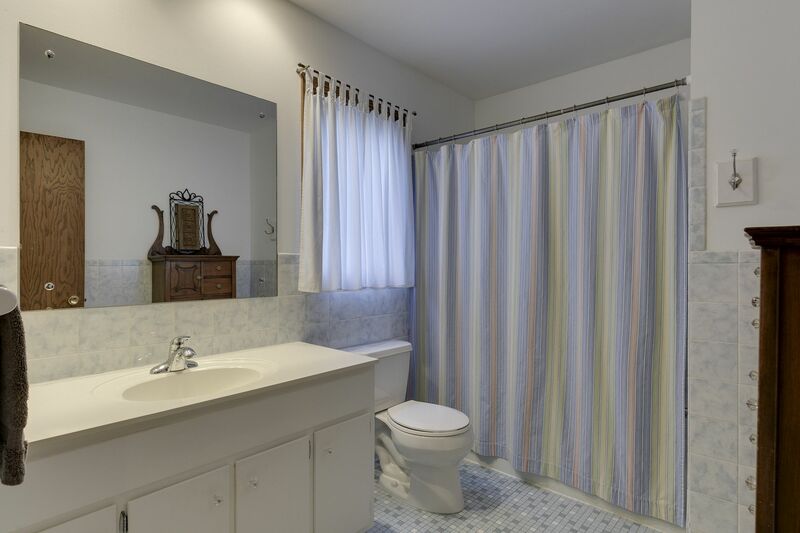 Meticulously cared for 4-bedroom two-story home. 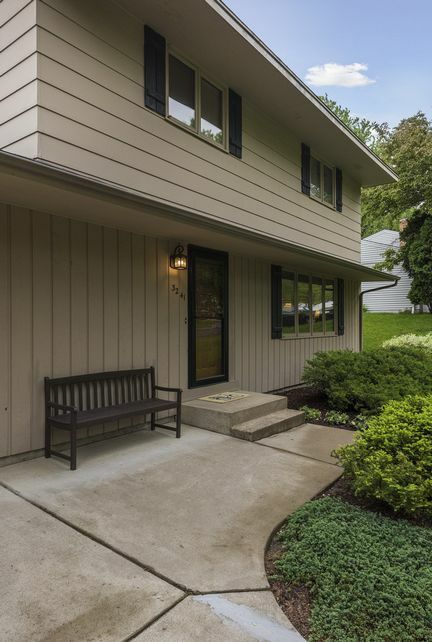 From curb to roof, this home is a 10-10-10! 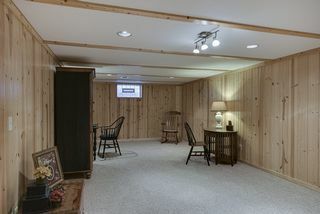 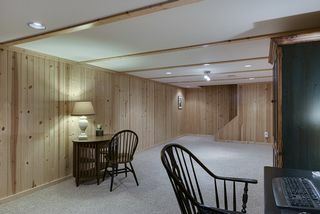 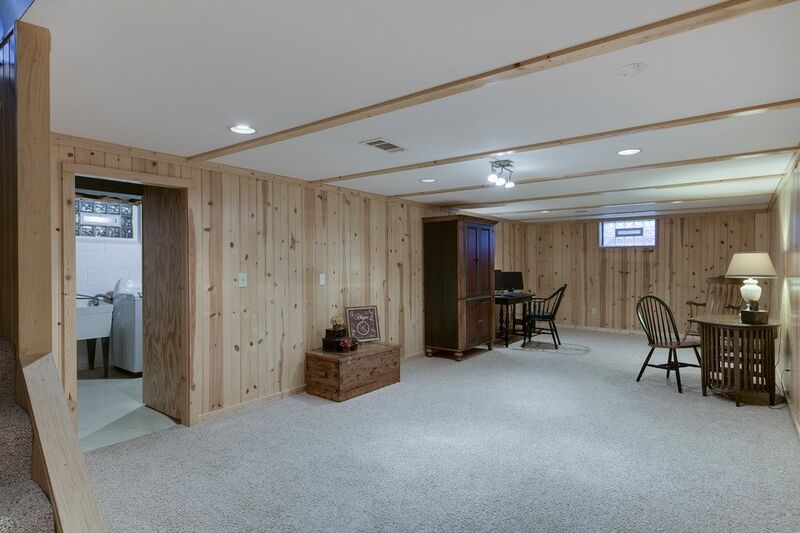 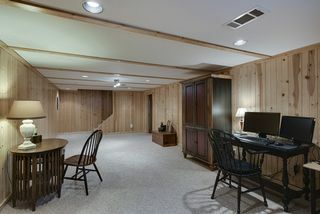 Recently lower level family room was finished to add wonderful media/game room space. 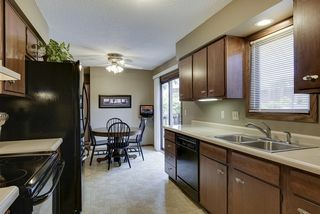 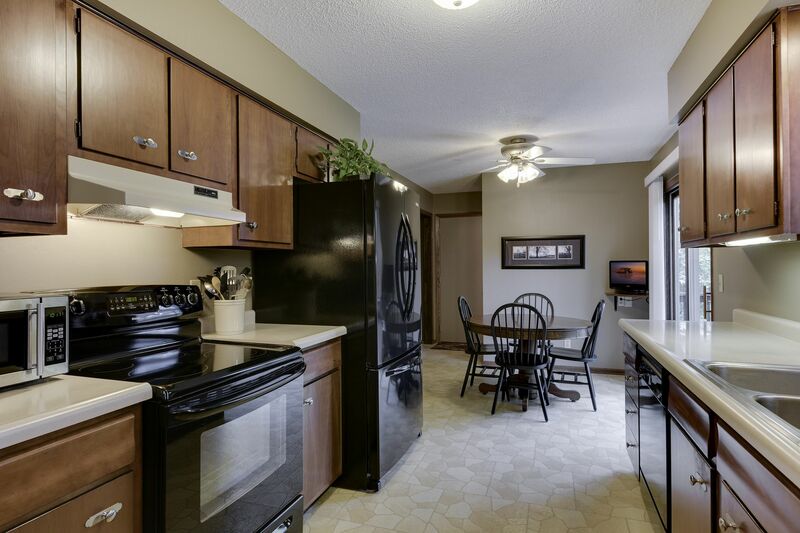 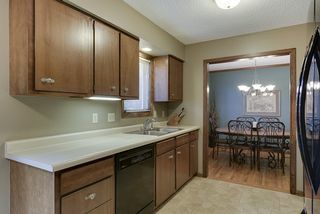 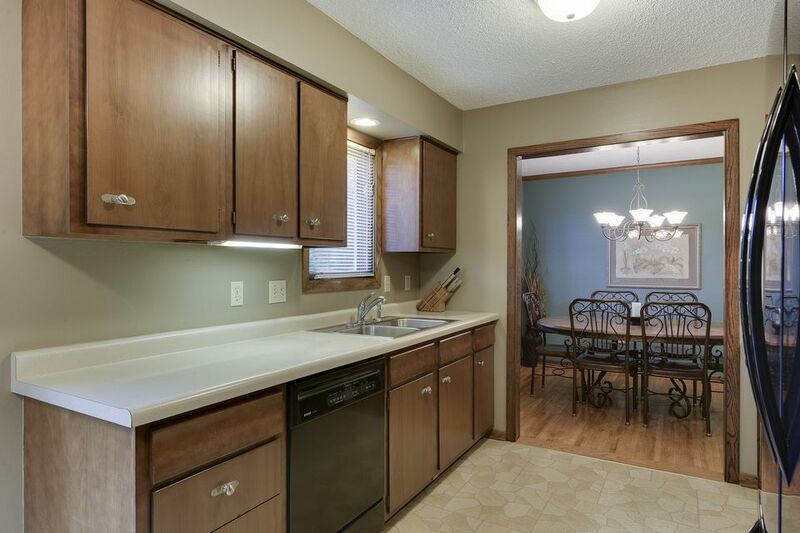 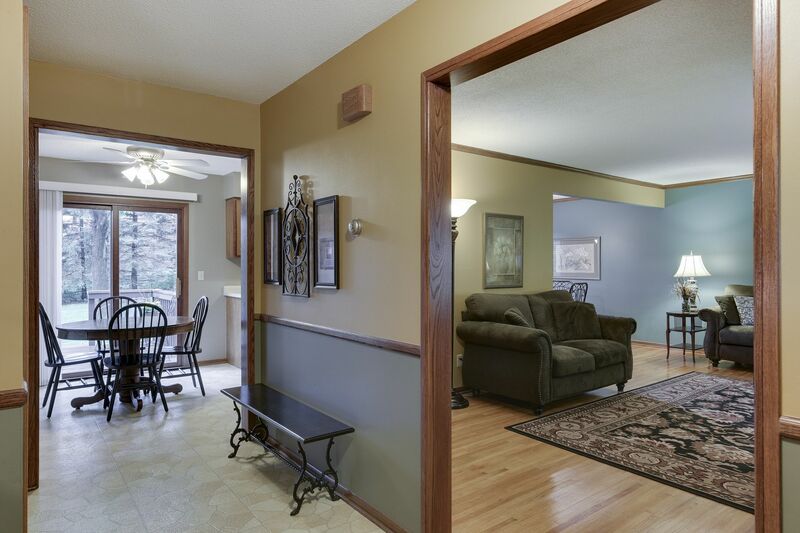 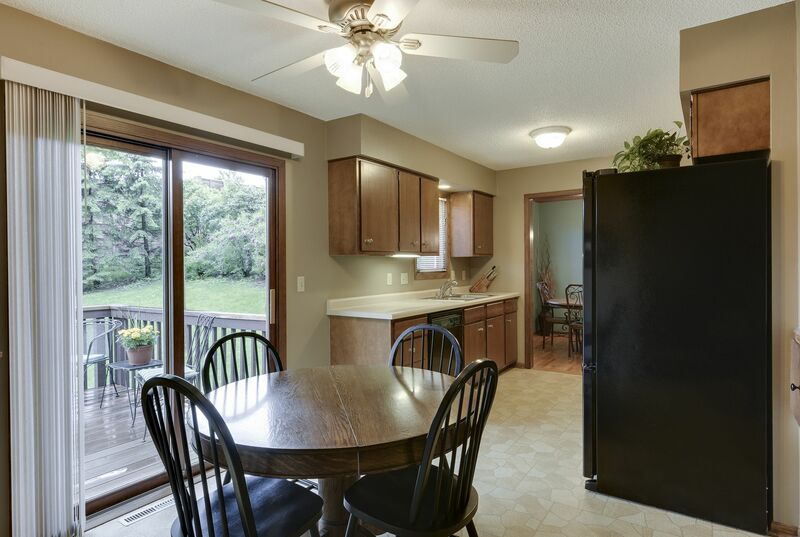 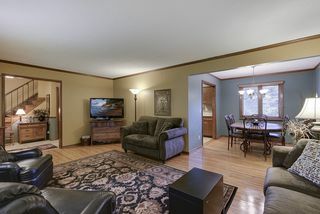 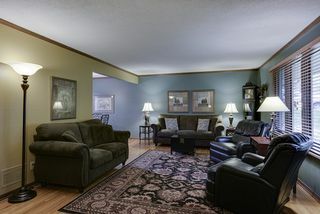 Main level offers beautiful hardwood floors, formal and informal dining area and spacious living room. 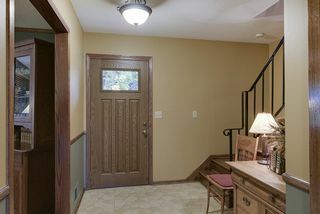 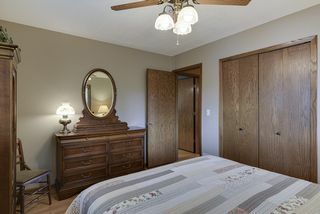 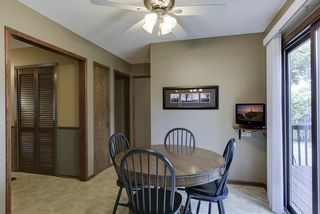 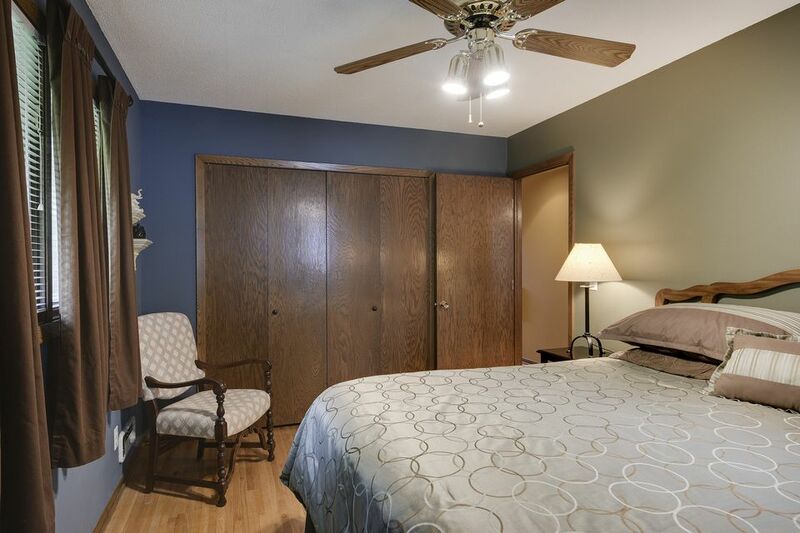 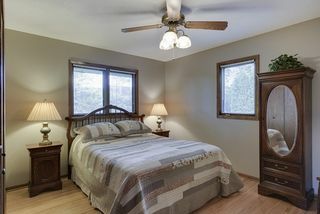 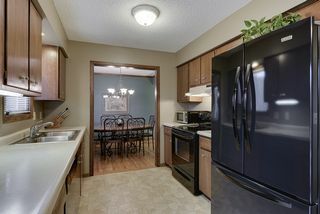 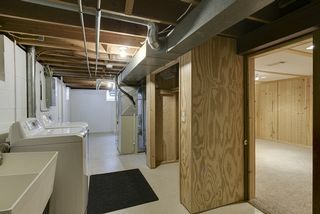 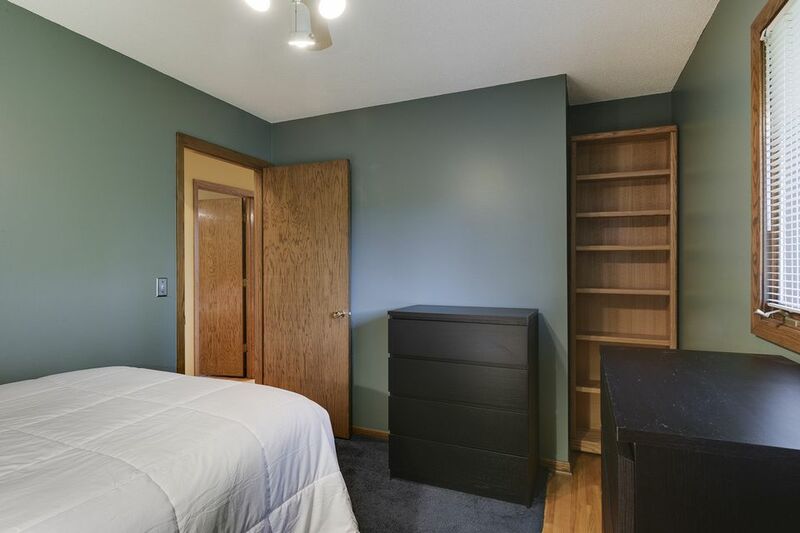 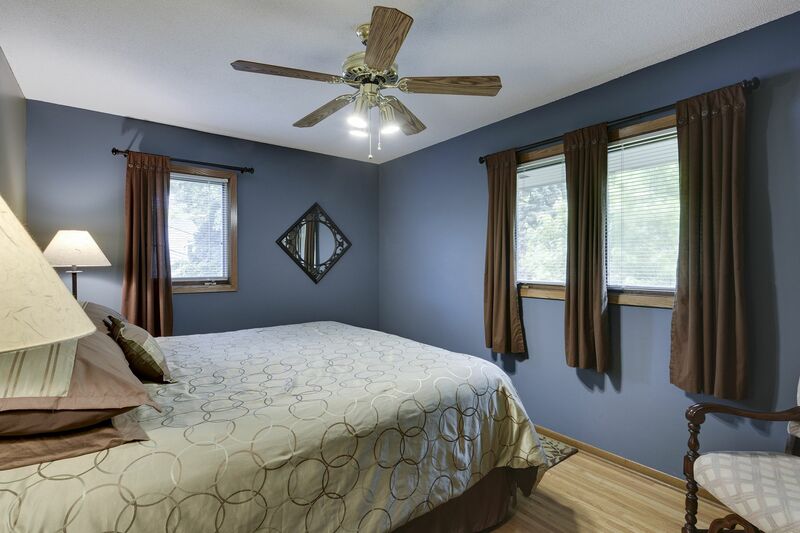 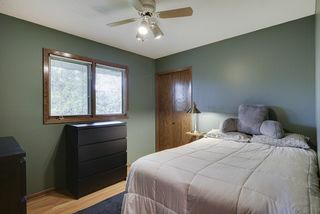 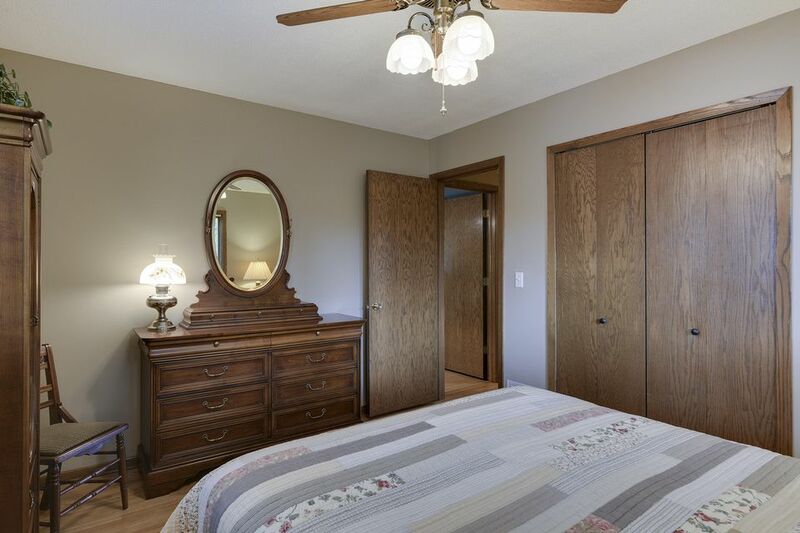 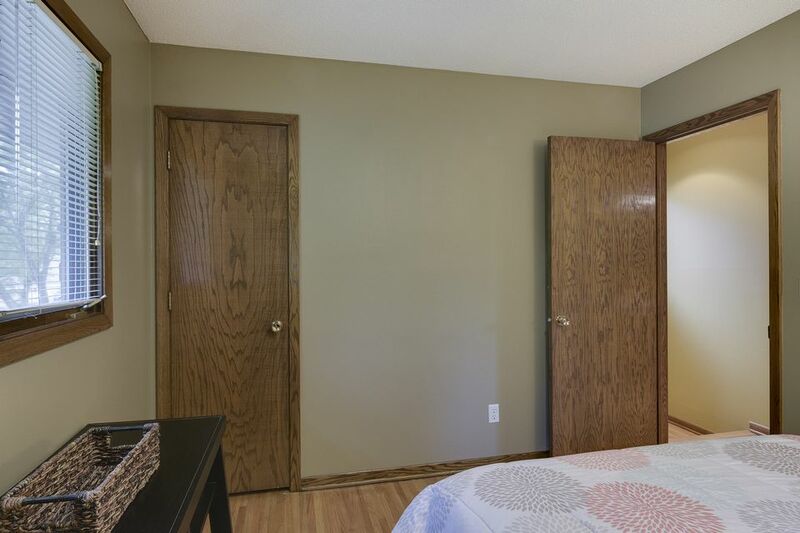 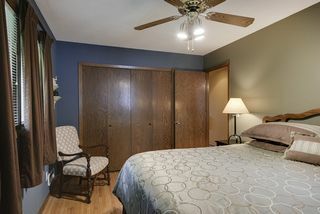 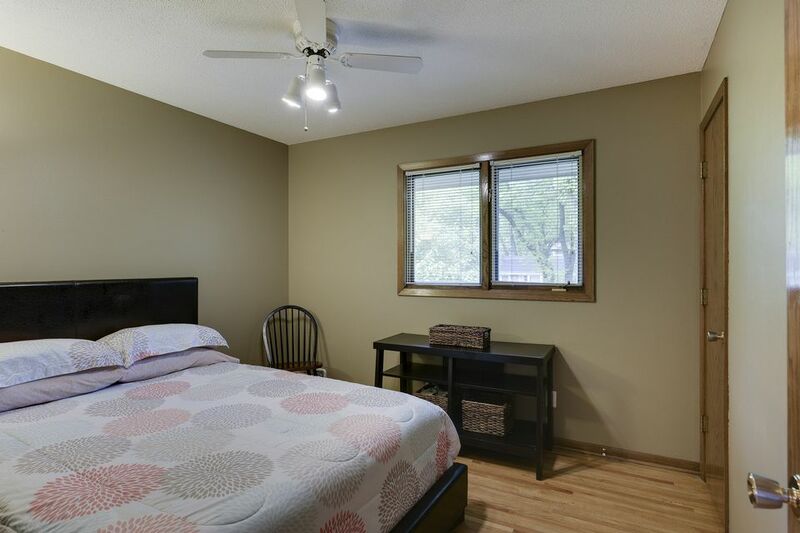 All bedrooms are on one level and of good size; painted in fun, rich color; natural hardwood floors. 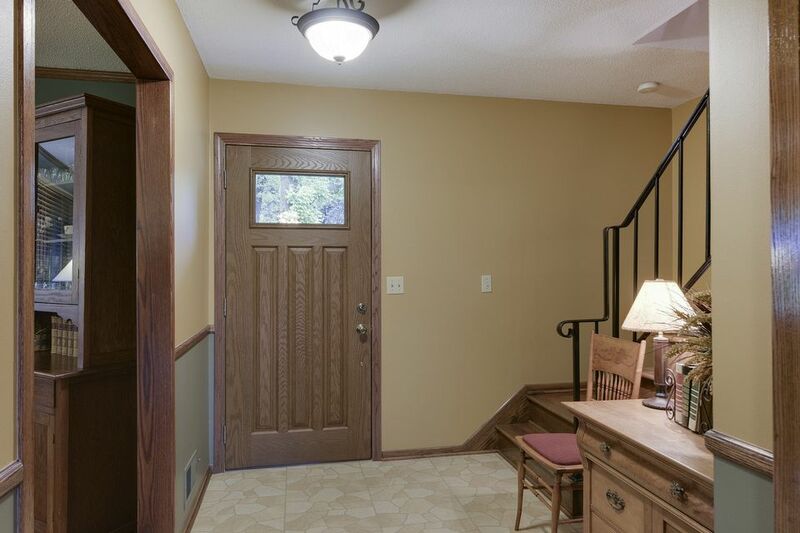 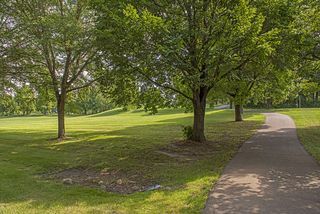 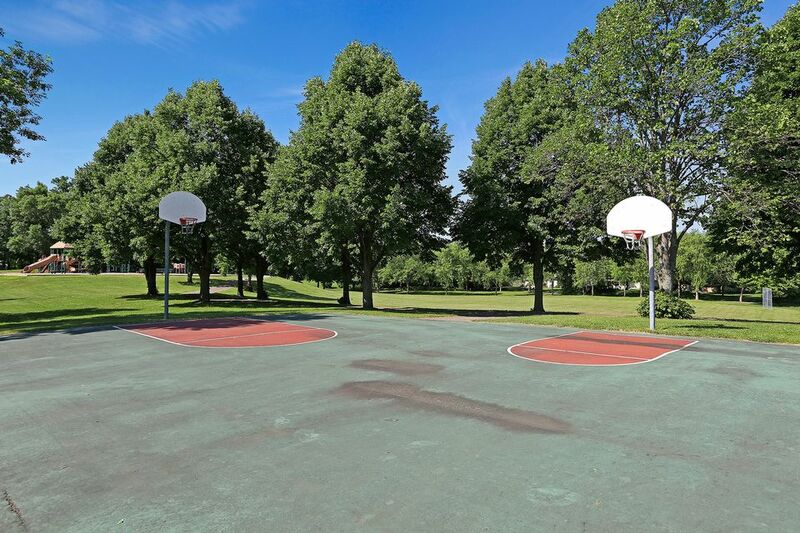 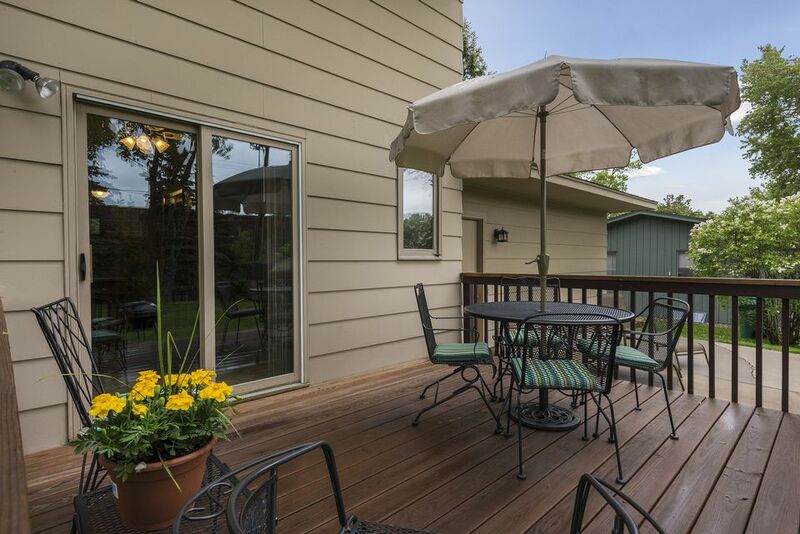 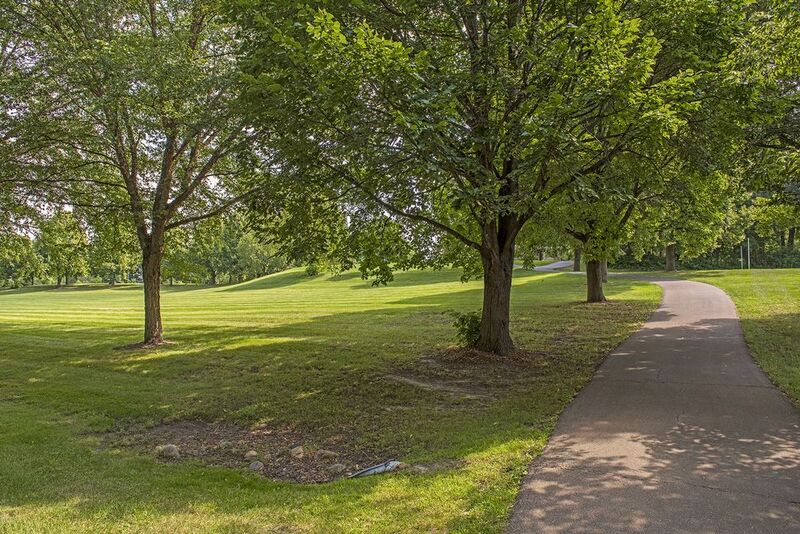 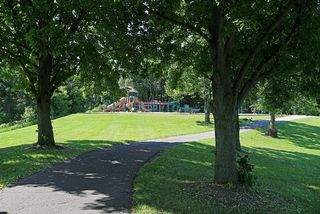 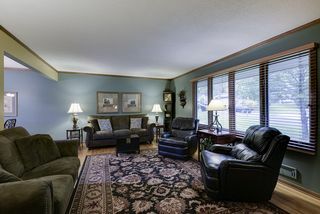 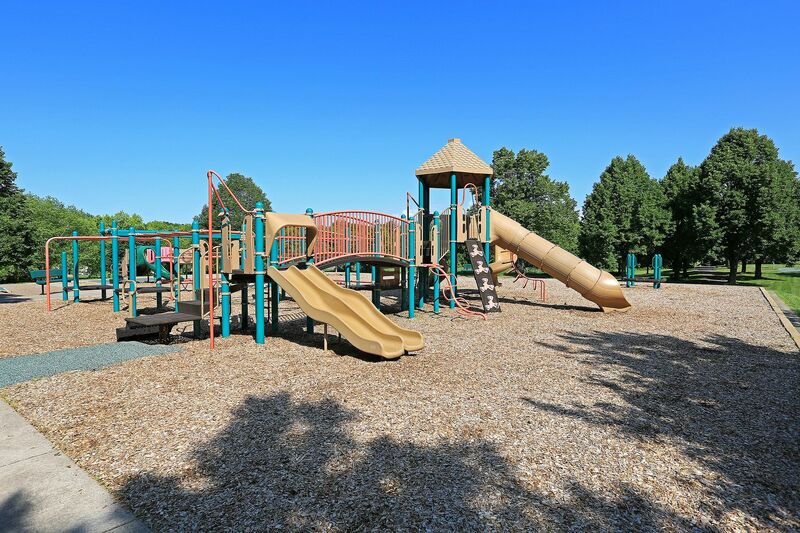 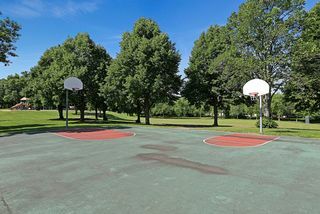 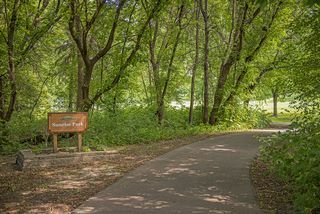 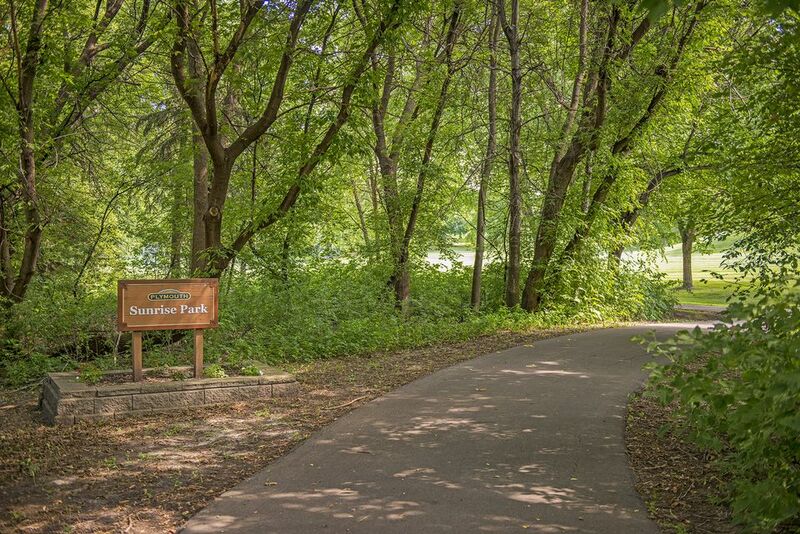 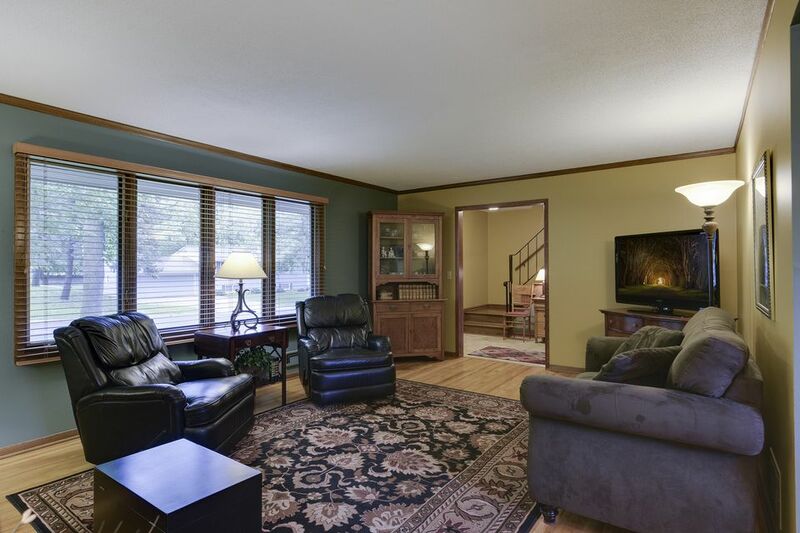 A must-see in this great location of New Hope, with easy access to Hwy 169.